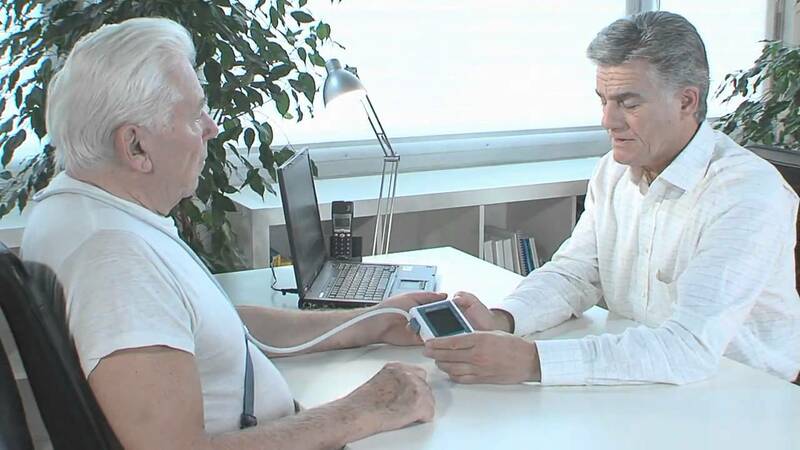 Professional 24-hour blood pressure monitor Advanced, user-friendly and highly affordable. WatchBP O3 Ambulatory blood pressure monitors convince with its advanced and user-friendly features. The software of the WatchBP O3 Ambulatory blood pressure monitor is user-friendly and allows easy data transfer and analysis. WatchBP software is free of charge and can be downloaded from our website to your PC. Pill intake recordings and data memory. 50 Data memories for pill intake recordings and 250 data memories for blood pressure measurements. WatchBP O3 is fully-programmable by using the user-friendly WatchBP Analyzer O3 software. ​*United States: for prescription use only.